Since I founded Kicks in 2008 I have been enjoying the most satisfying and exciting years of my career to date. A graduate in Performing Arts and a teacher for 20 years, I have always enjoyed combining my passion for dance with my love for children. Having the opportunity to start Kicks has added a new dimension and has been a wonderful experience. It is a joy to see the children grow in confidence, ability and fitness whilst at the same time having lots of fun! Each week children aged 18months-11yrs fill the studios with their enthusiasm, energy and laughter as they try new routines to their favourite songs. Kicks provide children with an arena to be creative, try out choreographic skills and use props or costumes. We have grown through recommendation and have met a need that parents seem to be looking for. Kicks have a unique appeal to boys and girls and to children of all abilities – it is about dancing to music they enjoy without the pressure of exams. Kicks offer weekly classes, parties, workshops & dance in the curriculum. Click here to find out more about our classes. 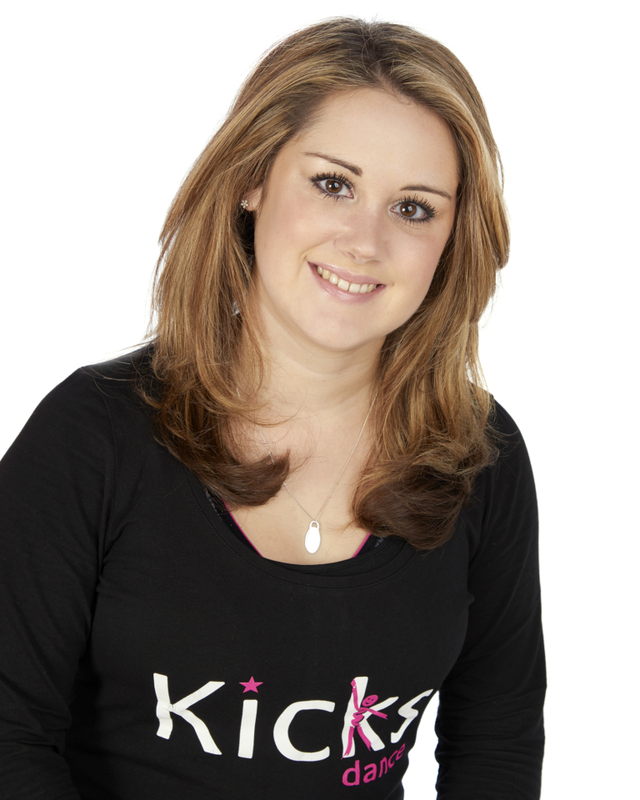 After graduating with a First Class Degree in Dance Studies, setting up my Kicks Dance Franchises and developing the Kicks Dance LTD brand felt like the perfect next step. Kicks Dance definitely closes the gap in the market for a fun, friendly dance class without the more formal dance class pressures of exams or competitions. We feel we give the children a safe space to enjoy dancing, learn new skills and develop their self-confidence as well as having FUN! As a mother and daughter team, we have really tried to uphold a ‘family feel’ throughout the business. We know that each child is the singularly, most important person in the class to their parent/guardian. Therefore, every child is the most important child in the class to us. I feel extremely lucky to be doing a job I am passionate about and it has been a joy… together with our outstanding teachers and staff…to give the children the chance to sparkle.